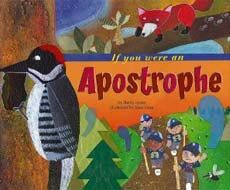 Below are great kid's books for teaching contractions and possessives. This is a challenging topic! 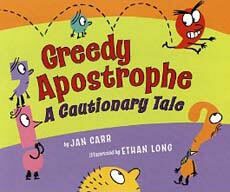 Kids seem to get what apostrophes are for, but then actually producing words with apostrophes...that's when things sometimes go south! 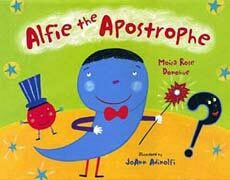 Knowing which letters to remove, where to put the apostrophe, which words can be turned into contractions and which cannot... there's a lot to know. 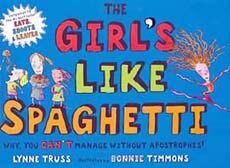 We have found that repeated exposure to contractions really the best way tackle the confusion, and children's books are perfect for this! 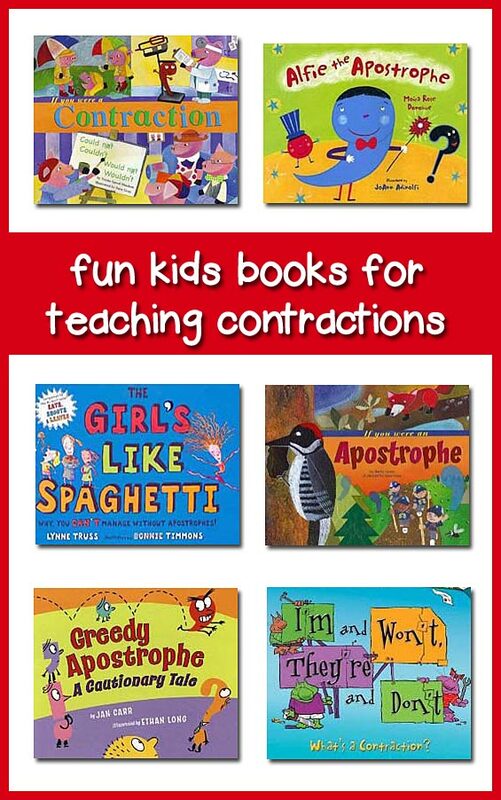 The books below are specifically about contractions and can be a great help, but be sure to also point out the contractions you come across when reading aloud other children's books from your classroom library. 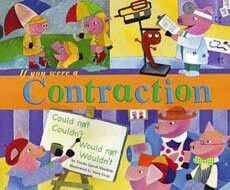 If you are teaching about contractions in your classroom, be sure to check out your existing collection for children's books that happen to have a lot of contractions! 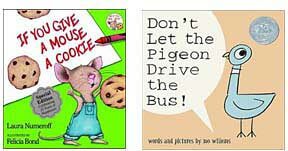 We like to read the books from the series Don't Let the Pigeon Drive the Bus (by Mo Willems) and the series If You Give a Mouse a Cookie (by Laura Numeroff) during story-time in the days after introducing contractions. Books from these two series are great for providing lots of practice seeing and understanding what has just been taught. 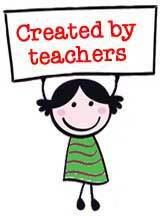 And kids are so proud of themselves to finally be 'in' on the secret of what those little little squiggles mean! Help! 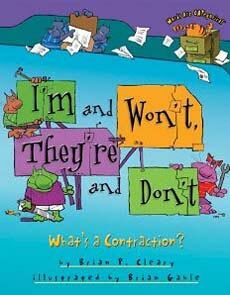 We need more books to use when teaching about contractions. 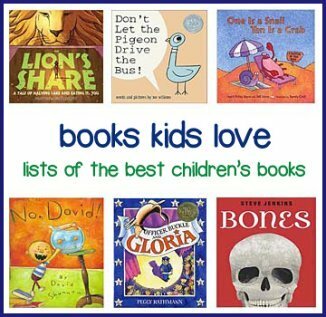 Do you know of any that we missed? If so, please let us know.